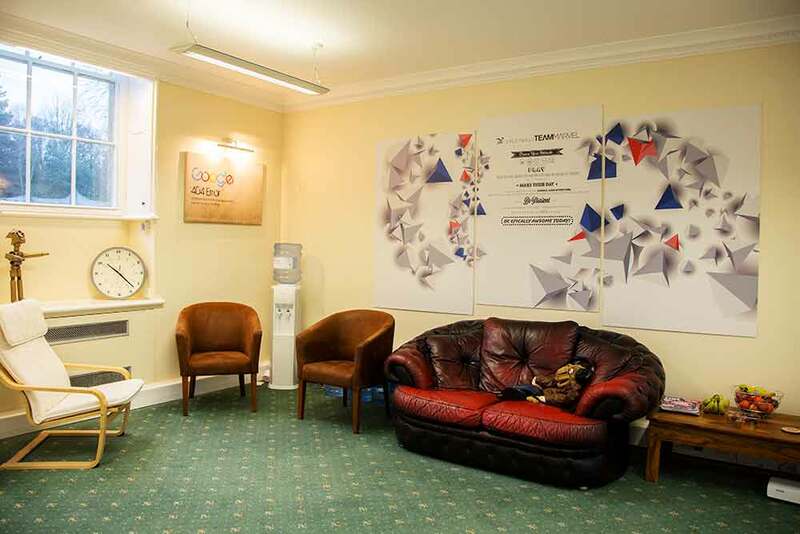 It was not long after their initial visit to Dissington Hall that Contents Design decided to set up their northern office here, which is now their head office. Things were slightly surreal in the beginning, with wedding guests still around and helicopters landing in the grounds! Another big part of selecting Dissington Hall is their approach to ICT / Technology. Superfast broadband has been installed and plays a major role in the pace at which we can work. “We use the very latest BIM software and issue our information via uploads to construction information exchange platforms. Without the IT infrastructure provided at Dissington Hall, it would feel like trying to run a Formula One racing car without fuel” explains Nigel. In the last five years, the Contents Design team has grown with new interior designers as well as graduate designers who have joined the practice through the Graduate Internship Scheme. 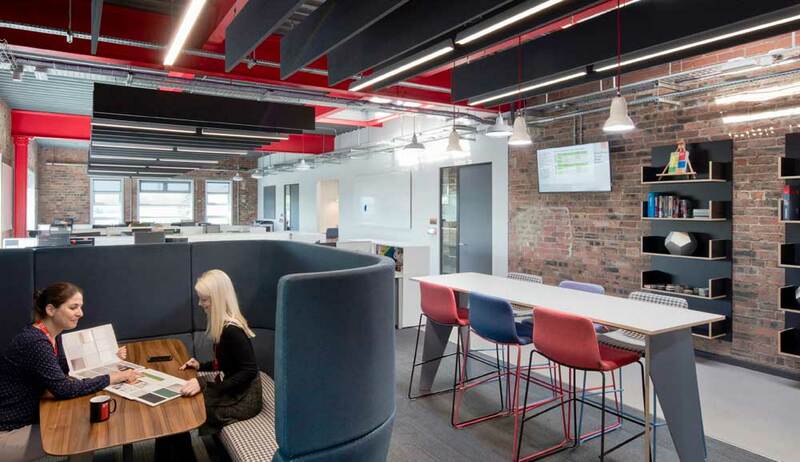 “We wanted to do something positive in addition to the charity work we have done, so we work with Northumbria University, doing reviews with the Interior Architecture and Design course. It’s through this work that we met Sophie, our graduate designer. Sophie graduated from Northumbria in 2016, and since she joined us at Contents Design, she has also been involved in the reviews at Northumbria University, giving final year students advice they need to start their careers in design.” Contents Design have also extended their portfolio of interior design work by working in new sectors, including hospitality and retail. We are a small new business – there are two of us – and we have found Dissington Hall perfect for our needs. The Hall is obviously splendid and it impresses our clients who visit us here. We can see them either in our own office or in meeting rooms which we hire by the hour. There is real character at Dissington. When we started our business we looked at many options for renting an office all over the North East and Dissington won hands down. Dissington has style! Renting an office at Dissington is flexible and we think the rental charges are reasonable. Mike always makes sure we can always get down the drive to work, even in the deepest snow! Our business is to provide a wide range of tax consultancy services. Run by Emma Glover and Kelly Ridley, Peppercorn Tax provides specialist tax advisory services. We also prepares tax returns for individuals, businesses and companies. Peppercorn Tax is committed to providing clients with an exceptional service. We care about our clients and go the extra mile to ensure that they feel truly supported in both a personal and business capacity. 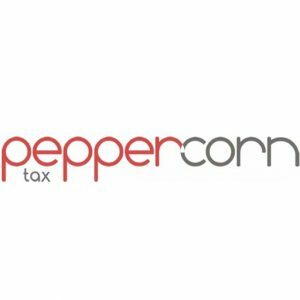 Peppercorn Tax deals with a range of tax matters, including personal income tax, capital gains tax and inheritance tax planning, often involving Trusts. On the business side, we deal with corporate tax and company ownership matters as well as corporate restructures. Whether you would like some help completing your tax return or think you might need some tax advice, why not contact Emma or Kelly for a free, no obligation meeting? 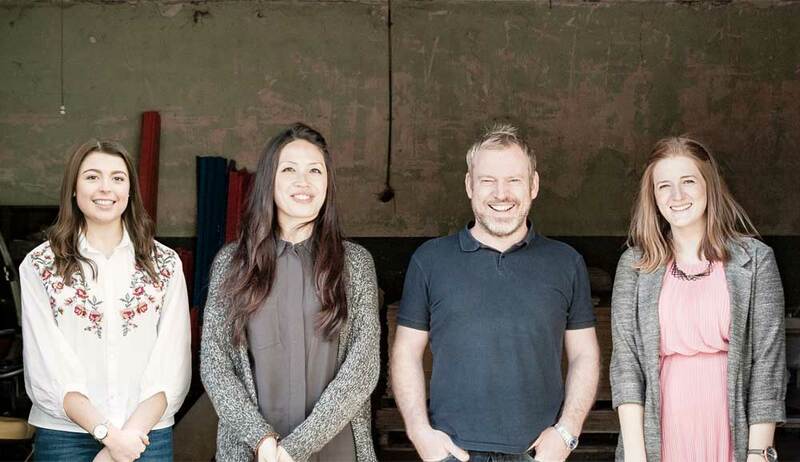 Team Marvel is a digital agency that puts business results above all else. We know a pretty website will only get you so far. If the needle isn’t moving, it’s all for nothing. Your business needs will always come before our need to impress. When your business succeeds, so does ours. We aim to build long term relationships and not just make quick money at your expense. While we’re a team of fully fledged geeks, our backgrounds are in business. We’ve built up a number of successful businesses and now love to share our expertise and ideas by helping others with their digital offerings. We approach every project as a true collaboration. By offering our guidance and sharing our knowledge we ensure that the entire process is focused on getting results. Our end goal is to provide our clients with real solutions to help grow businesses. We also need to deliver beyond the expected. By working in a business focused and yet completely transparent way, we believe that we deliver a process and solution which is a cut above the norm. We are a small tight-knit team who work well together and compliment each others skill sets. Our ethos and values as an employer means that we have a great balance between flexibility and actual deliverables. By managing every process we deliver to our clients, we’ve created processes and systems that ensure the end product is always of the highest standard. 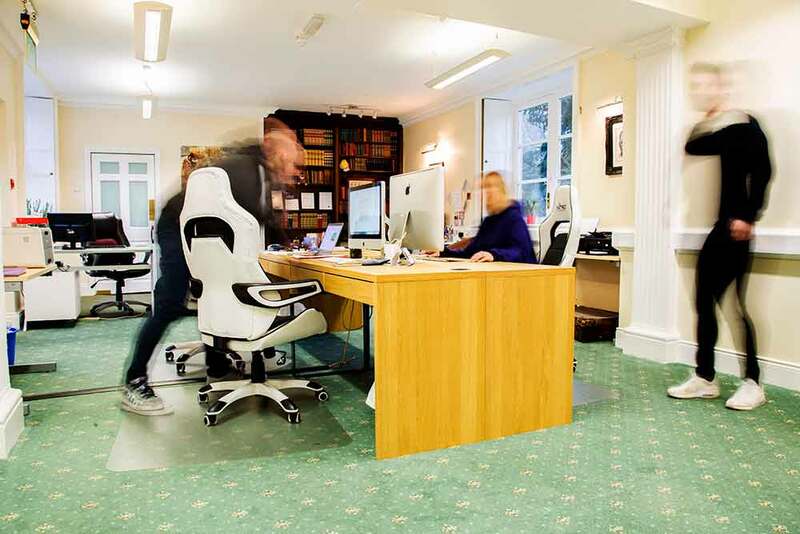 As well as the core team based in our Newcastle office we have a number of staff who work remotely and are based from home, only calling into the office as and when needed.